After I reviewed iPhone Blueprints back in September, many readers recommended Jon Duckett’s HTML and CSS: Design and Build Websites. After finally (yes, I know) getting around to exploring the book, I am completely blown away by it. I have been spending time with the book over the last few weeks and I can’t believe how good it is. The book is meant to be an introduction to web technologies like HTML, CSS and a few others. It teaches you how to design and build websites from scratch in the most beautiful way imaginable. At nearly 500 pages, the book isn’t the smallest book out there, but reading through it is a breeze. It is filled with stunning photographs by Jon Stewardson. The book is divided into three main sections. The first is the HTML section where code is in blue, the second section covers CSS where code is in pink & the last section of the book is the practical section that introduces HTML5 (still under development when the book was written), deals with analytics and SEO. Each chapter has reference pages that introduce you to the syntax (color coded as mentioned above), background pages with a white background that show you the context of what you just read, dark pages that represent infographics and diagrams, example pages and summary pages. The dark pages usually have everything in large fonts ensuring you never forget anything and the example pages usually show you how things look with a photo taken of the page on an actual computer. The summary pages are colour coded too and are at the end of each chapter. HTML is something everyone even remotely related to websites or blogging needs to know. The first 9 chapters of the book deal with the basics of HTML by introducing everything from text and lists to forms and video. Each chapter is filled with amazing real life examples of elements and how they translate to web pages. The Tables chapter in particular has a nice full page photograph of a UK based newspaper stock section and some National Rail booklets displaying tables with information. The content is all formatted and designed to never, for even a moment, be dull or boring like most books on the same subject that are just full of tons of text and a few monochrome illustrations. The CSS section of the book is where it really comes into its own. 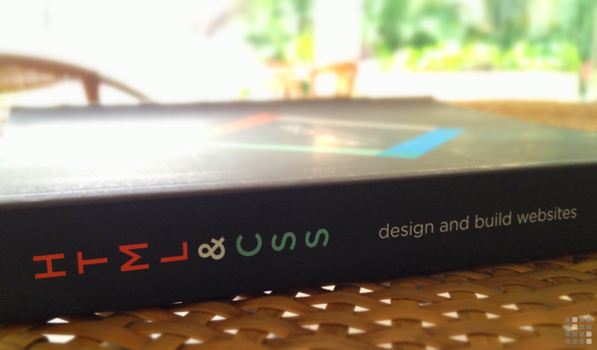 With its rich colors and crisp typography, the book is the best way to introduce CSS to anyone. This section deals with colour, text & types and also the other important aspects of CSS along with the main one, Layout. The final section, which is a little abrupt compared to the first two, introduces you to the practical aspects of the web and design. There are real life examples and the wireframes used in processes are great. Process & Design also deals with knowing your audience to serve them better when they visit your site and why sitemaps are important. This last section is mostly just a quick reference and guide to stuff like domains and search engine optimization. 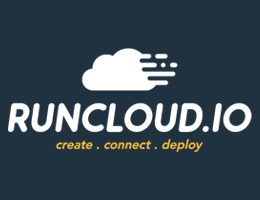 There aren’t too many details here, so consider it a nice summary of the stuff you need to do to actually set everything you designed and coded up for others to view. There is a companion website for the code samples within the book. The website also has an extras section that features supplements for sections like Images and Site Searches here. My only real complaint with the book is the lack of proper coverage on responsive web design. Now this may not be in the basics, but for a book that claims to help you design and build great websites, it is essential today. Also as with all books, information becomes outdated very quickly. Hopefully there is an updated edition in the works.